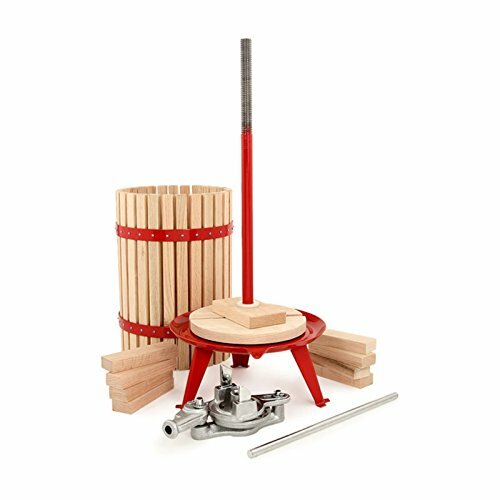 Product prices and availability are accurate as of 2019-04-24 23:43:24 UTC and are subject to change. Any price and availability information displayed on http://www.amazon.com/ at the time of purchase will apply to the purchase of this product. 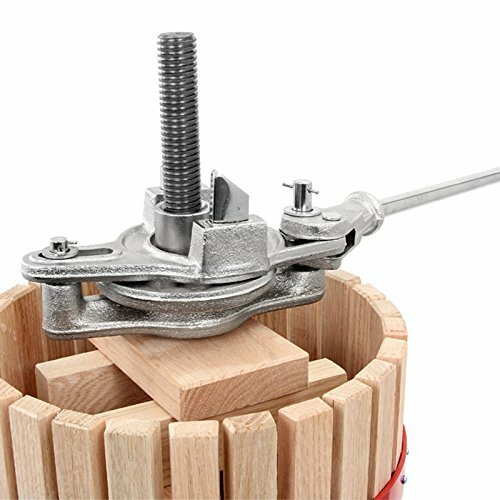 Fruit and Wine Press-- Ratchet Style is created to supply higher pressure and torque using less force, producing a much better yield from your fruit and wine pressing. 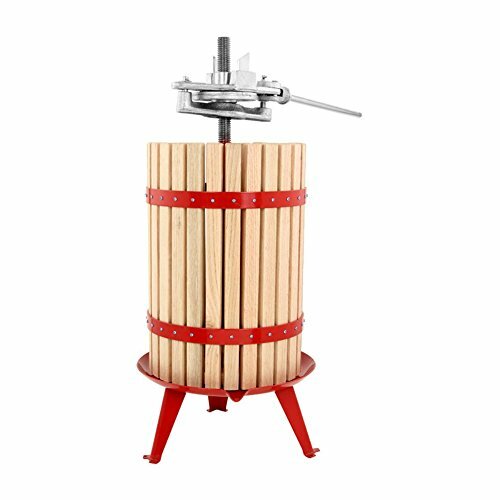 Constructed from strong US oak wood with cast powder-coated hardware, plus double pressing speed and direction, this high-capacity press is an excellent option for starting your DIY wine making experience. Dual pressing speed and direction.